The Fundamental library of the Azerbaijan State Oil and Industry University was established in 1920 under the Baku Technical School. At that time, the library's book fund consisted of 6,500 copies and 300 readers. Since 1925, the library fund has been started cataloging books in Russian and Azerbaijani languages. At present, the Fundamental Library has about 700,000 funds. 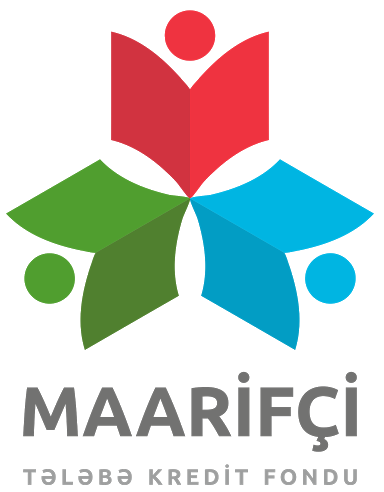 The fund is being rich and universal, constitutes books in Azerbaijani, Russian and foreign languages, magazines and periodicals, standards and patents, thesis and abstracts, traditional and electronic catalogs, electronic carriers and other printed products. The library covers technical, artistic, socio-political, economics, law and other areas. The library also has ancient books, dictionaries, encyclopedias, miniature books and manuscripts with content.The rare books are about oil, mechanical engineering, architecture, geology, physics, and other areas and published in 1820-1910. The books have been published by local and foreign publishing houses and are available in Russian, English, French, German and other languages. At the meeting of the Academic Board of the Azerbaijan State Oil and Industry University dated 30.01.2019 (Protocol 05), the organization of work and Regulation of the "AzII E-Book House" was approved on the basis of the ASOIU's Fundamental library, and the Library is already functioning under the name of ASOIU AzII E-Book House continues its activities. 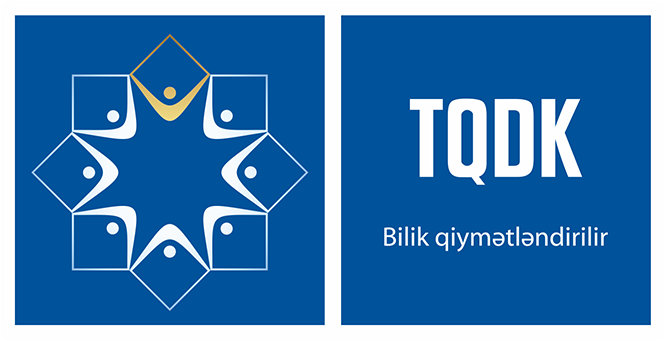 "ADNSU AzII e-book house" guided by the law of the Republic of Azerbaijan on "Library work", "Education", order and decrees of ASOIU, "Exemplary Regulation of Libraries of Higher Education Institutions", approved by the Cabinet of Ministers of the Republic of Azerbaijan dated July 5, 2016, endeavors to create and preserve information resources by forming funds on books and other types of documents, meet readers information need by organizing and continuously developing a system of electronic resources and bases, bibliographic resources. The collective of "ASOIU AzII e-book house" trying to fulfill five main functions - science, information, culture, training and education in accordance with the "Law on Library Work" of the Republic of Azerbaijan, provide diverse services to readers with specialized and classified multilevel bookstores, readers' halls and electronic catalogs, magazines, books and articles of the bases of international publishing houses "EBSCO" and "One Petro" that open for university. "AzII e-book house" is a member of the Inter-University Consortium since 19.06.2017. Over 9,000 magazines and 25,000 magazine articles of "EBSCO" international publishing house base are in use by university staff and library readers through the Consortium. 21 publishing and its resources included in the "One Petro" international publishing house are in use by readers. 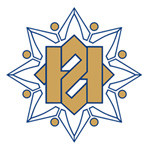 "ASOIU AzII e-book house" operates as an electronic information provider for readers on "EBSCO" within the framework of Azerbaijan Library Information Consortium.